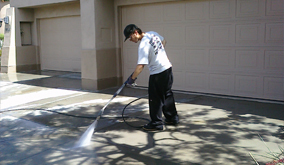 AZ Power Wash Pros specializes in driveway cleaning services in Queen Creek, AZ. We clean all size driveways in all areas of Queen Creek. 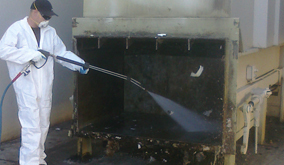 We can successfully remove oil stains from concrete using bio-degradable enzymes and degreasers. We remove rust stains from car batteries and remove all tire marks from vehicle parking. It is recommended that you clean your driveway on at least a semiannual basis in Queen Creek to keep your driveway maintained all year long. Is your HOA fining you because of oil or rust in stains in your driveway? 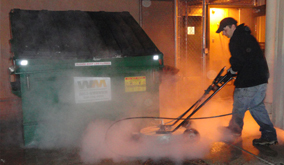 We get the HOA off your back by professionally steam cleaning your driveway to remove all stain, dirt, and debris. We clean hundreds of driveways a year in the Queen Creek area. Call today for a free driveway cleaning quote! 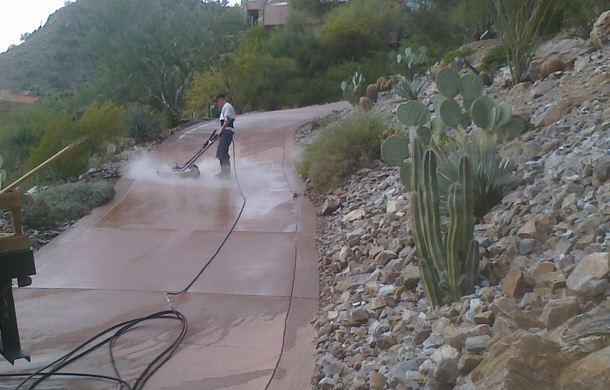 Call AZ Power Wash Pros for residential driveway cleaning services in Queen Creek, Arizona.